As Dallas County’s hospital, Parkland is charged with providing value to the public, while safeguarding the health and well-being of the individuals and communities entrusted to our care. In doing so, Parkland must provide industry-leading medical aid and hospital care in a safe and healthy environment. Parkland's Sustainability Team proudly creates and manages programs driven by this charge, with a focus on environmental consciousness, community engagement, and cost reduction. Through our commitment to excellence in patient care and stewardship of the environment, we ensure that patients receive the highest quality of care, while also protecting the environments in which we live, work, and play. Parkland’s sustainability efforts have positioned the organization as a leader in healthcare-based sustainability; having been recognized by Becker’s Hospital Review as one of nation’s greenest hospitals in 2016 and 2017. Parkland’s sustainability efforts have also made us a leader in healthcare recycling programs in Dallas. In 2015, Parkland paired with the City of Dallas and UT Southwestern to publish a recycling framework that is now available for medical institutions to adopt. Parkland reduces the water and energy needed to operate every day. Parkland’s main campus features four LEED Gold certified buildings. 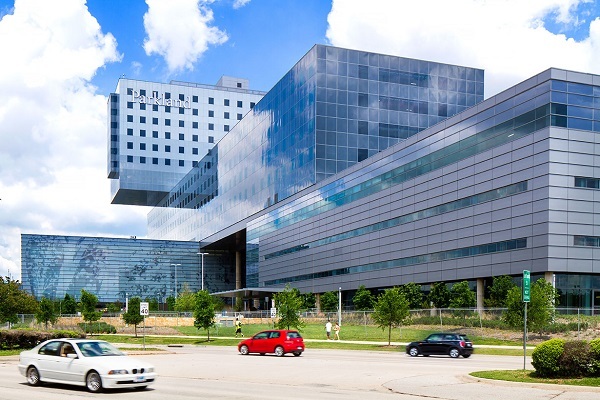 These buildings—Hospital, WISH Clinic, Tower Parking Garage, and Central Utilities Plant—reduce energy and water consumption, and improve indoor air quality. Our in-house linen services department saves approximately 1 million gallons of water each month using a water reclamation system. The reclamation system also allows Parkland to reduce annual water heating costs by capturing the thermal energy stored in the reused water. 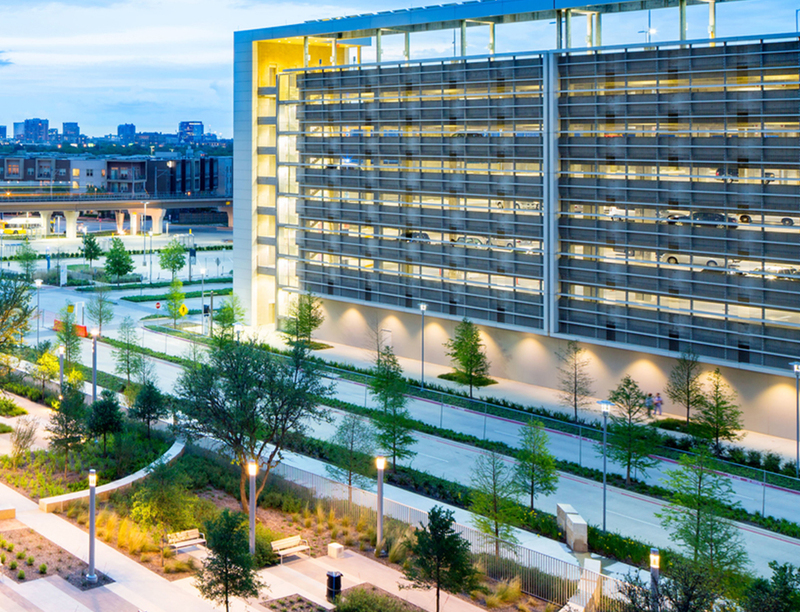 Using solar panels and LED lighting technologies, Tower Parking Garage reduces Parkland’s energy needs. Tower Parking Garage was also the first of Parkland’s facilities to received LEED certification when it achieved LEED Gold in 2013. Parkland’s native and adaptive landscaping conserves an estimated 17 million gallons of water each year by reducing the need for irrigation. 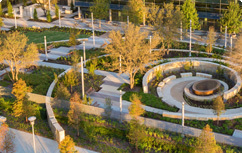 The project was also recognized as the 2015 Distinguished Greenscape Project of the Year at the North Texas Recycling Awards. It’s important to reuse some items instead of sending them to the landfill. Our furniture reuse program allows Parkland to utilize excess warehouse space to store furniture that is no longer needed in a particular area or facility. The items are then repurposed within the health system—rather than purchasing new products—or sold at auction. Parkland’s medical device reprocessing program enables departments throughout the health system to collect specialized medical devices for reprocessing and sterilization. As a result of this program, Parkland is able to purchase replacement devices at a discounted rate. 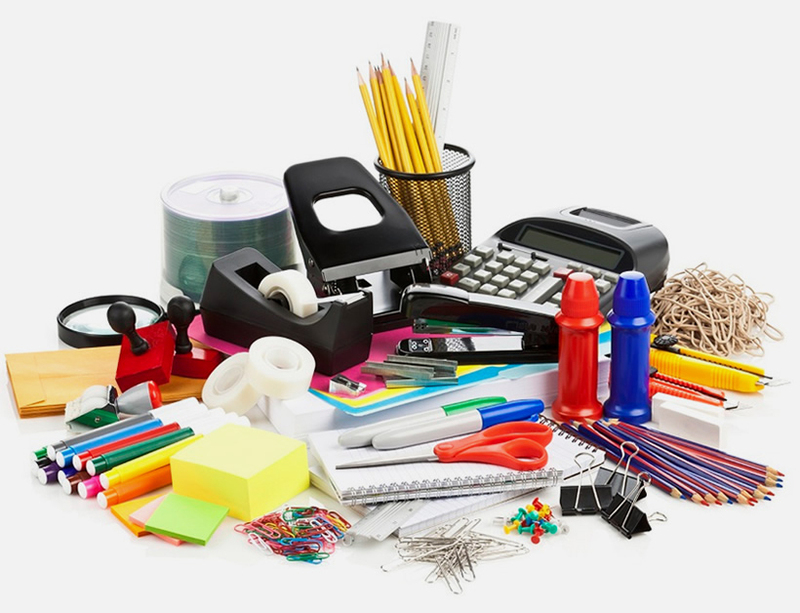 Parkland’s office supply reuse program collects unused or unwanted office supply items—such as staplers, writing utensils, file folders, and desk organizers—and redistributes them within our health system. Parkland recycles items such as toner cartridges, plastics, batteries, electronics, paper products, and more in an effort to reduce waste. The single-stream recycling program allows various recyclables to be placed into one container, including paper, cardboard, aluminum and some kinds of plastic. Batteries that power anything from watches to cars can be recycled through Parkland’s battery recycling program, which equips nursing stations and office areas with containers to recycle old batteries. Battery recycling keeps toxic waste out of the landfill. From old computers to circuit boards and CDs, every piece of electronic waste produced at Parkland is securely recycled by a local vendor. 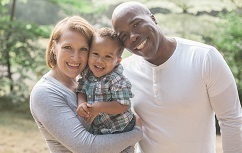 We are committed to providing the highest quality of care in an environment that improves patient outcomes and wellness through cost-effective and equitable mechanisms of sustainability. If you have any questions, please email sustainability@phhs.org.